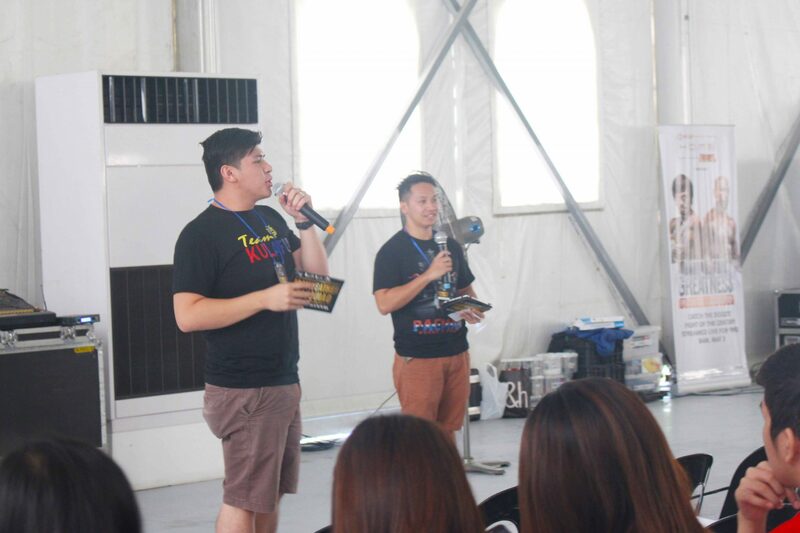 Acacia Estates, Entertainment, Events and Culture, Sports. 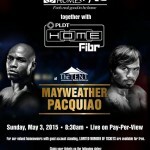 Sunday, May 3, 2015 — The date that marked the legendary fight between the Filipino Pride, Manny Pacquiao, and Floyd Mayweather. 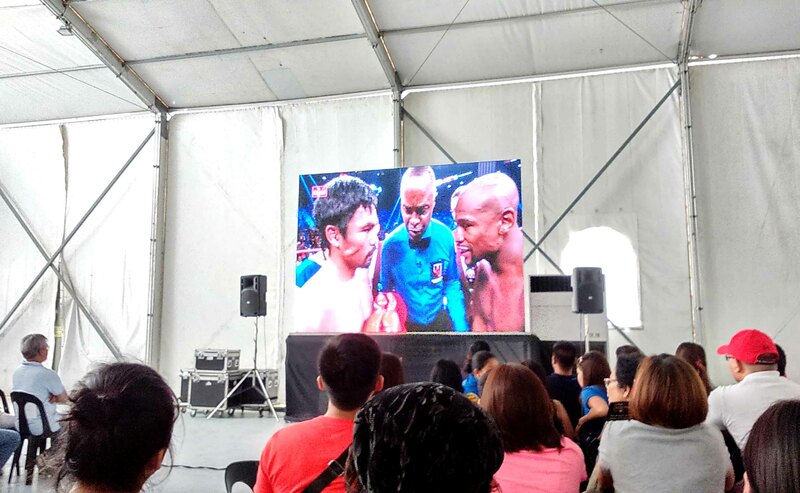 Dubbed as the Fight of the Century, Filipinos everywhere, and boxing enthusiasts around the world took every single chance to witness the fight, first-hand, live, and with no possible interference. 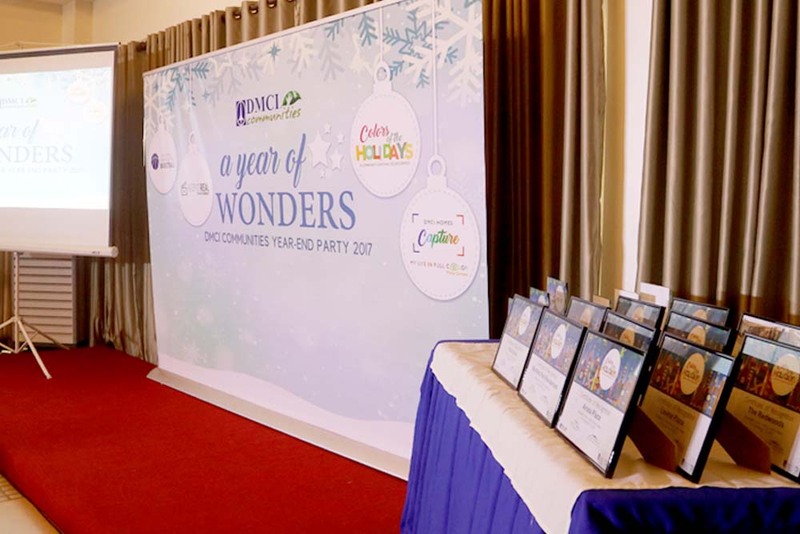 Lucky enough, DMCI Homes has chosen to collaborate with the country’s most powerful broadband, PLDT Home, and came up with a free pay-per-view event, exclusively for DMCI Homes Residents. 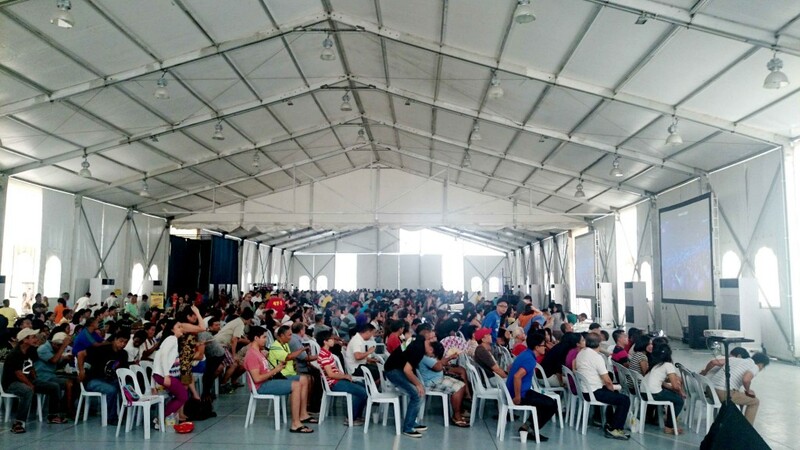 With 1,500 and more people seated comfortably, plus some food kiosks installed for refreshments, The Tent at Acacia Estates turned out to be the perfect place for holding big events like this. Homeowners from every DMCI Homes community flocked the activity area, tagging along their families, friends and neighbors, all united to support the boxing champ. 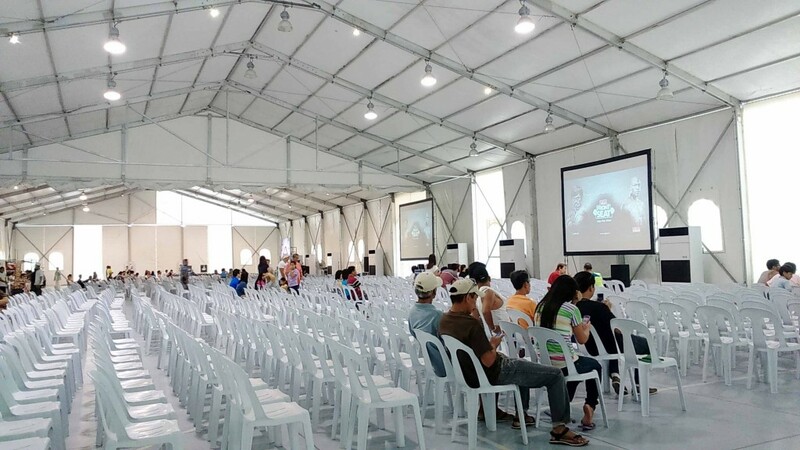 Others arrived pretty earlier, just to have the best seats in time for the fight. A mini program initiated the event, led by DMCI Homes Marketing team, who gave raffle prizes while waiting for the big fight. 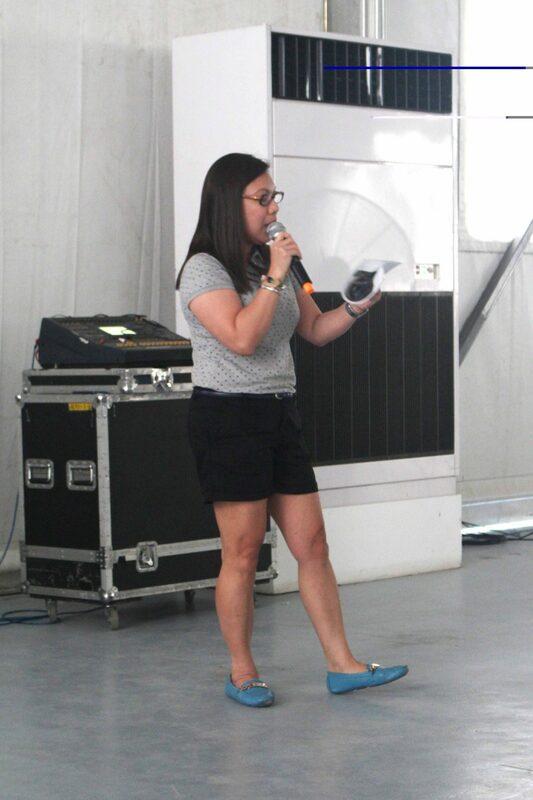 To express gratitude to the people who made the event possible, DMCI Property Management Corporation Area Manager Arlene Lazarte shared a little speech. 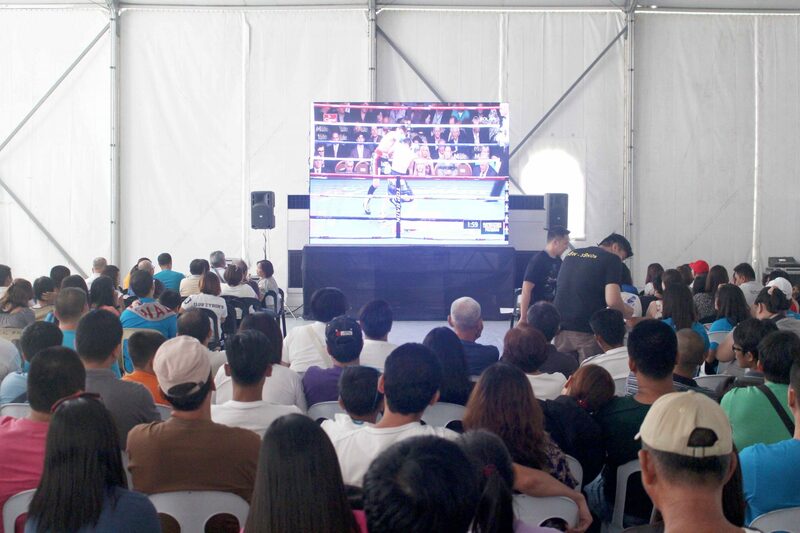 Minutes after, the Fight of the Century commenced, filling up The Tent with loud roars and cheers of support. 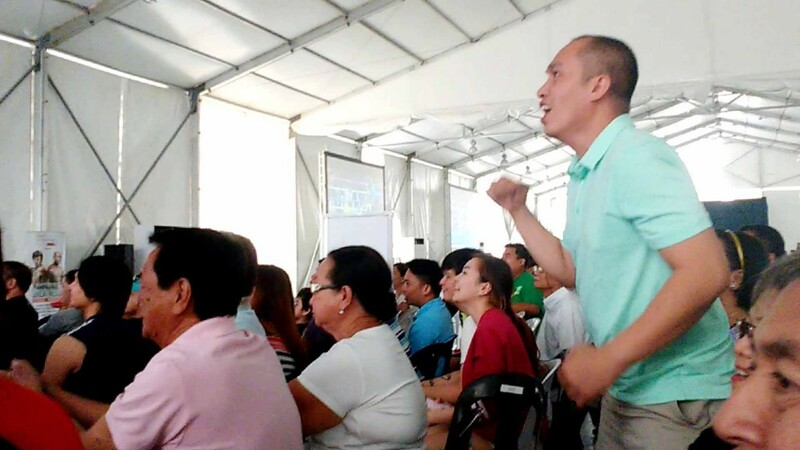 Which was followed by more deafening cheers in between rounds. 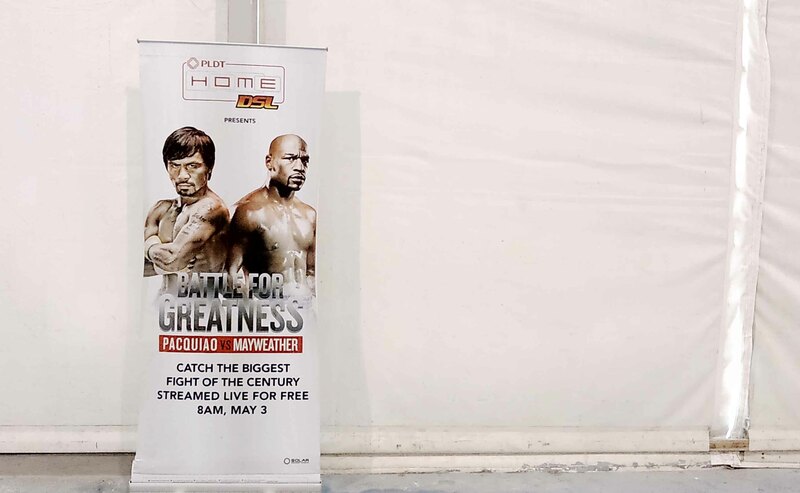 Thank you to all who joined the event, and thank you to the Philippine Champ, Manny Pacquiao for uniting our communities and the whole country with your fights — win or lose, you continue to make us proud. 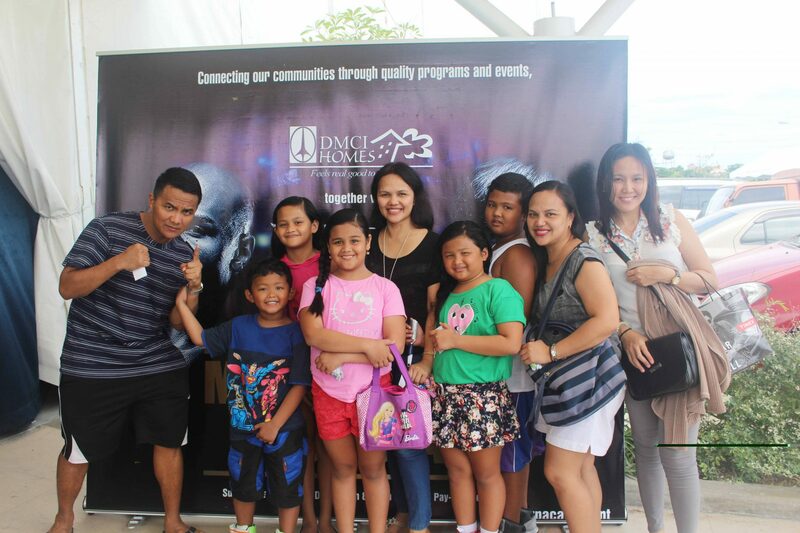 As for DMCI Homes, community events and activities are important elements to keep the spirit of unity in every community. 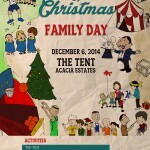 Much is in store for you and your family at the Storeys of Christmas Family Day happening on Saturday, December 6, 2014 at The Tent, Acacia Estates! Get a chance to meet and greet the Azkals Philippine National Football Team and enjoy a fun-filled day of games, good food, and shows!